Budgeting for a hair transplant can be difficult; there are many factors involved in determining the price you will pay. 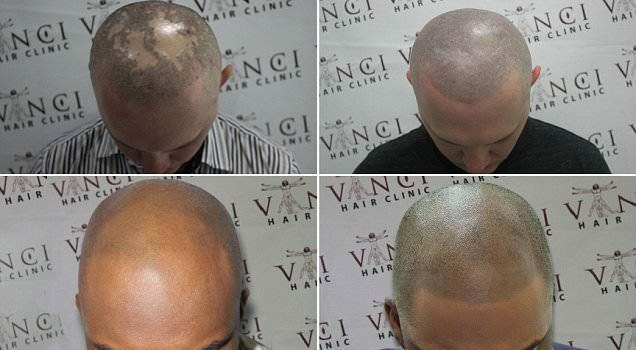 What most people who choose to have a hair transplant soon realise, however, is that it is worth it. Calum Best – Is He Addicted to Hair Transplants? 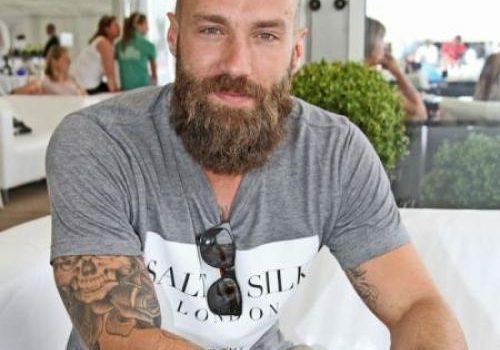 Calum Best has had three hair transplants. Is he addicted, or does he just like the feeling that a new, thicker, better looking head of hair gives him? He has certainly gained more work since having his transplants, and although we couldn’t say that this is entirely due to his hair itself. We are pleased to announce the publication of an article on Scalp MicroPigmentation by The Daily Mail. 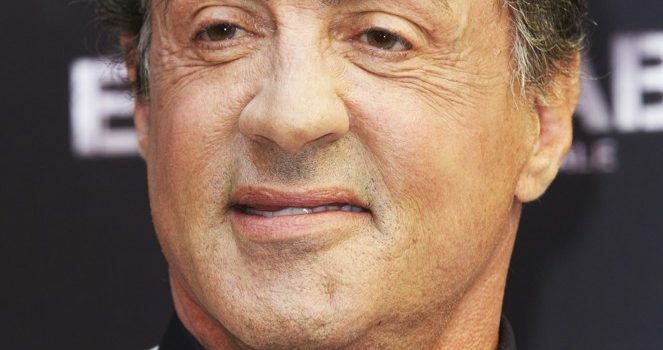 Sylvester Stallone is losing hair? It might be that he simply does not have the balding gene. Male pattern baldness is a genetic condition which will affect up to seventy percent of all men by the time they reach their seventies. Sylvester is a mere couple of years away from this statistical estimate.